There are so many things to think about, like whether the agency can actually deliver on their promises or if they’ll drain your cash every month with no return. And once you’ve narrowed it down to a few contenders, you might wonder what a reasonable price for a good agency is, or whether you even need one in the first place. A good understanding of your customer’s behavior. At its core, marketing is all about communicating with your customers in their own language on the platforms where they hang out. Before you can do that, you need to understand your audience. Not just surface level stuff like “they need help with SEO,” but a deeper understanding. For example, what other solutions have they already tried in order to solve their problem? What do they think will work best for them and why? What do they think is unique about their situation? Remember, successful companies prioritize customer research. In fact, Buffer built an entire team to handle customer development alone. Structured processes and documentation for each task. When you’re starting a business, it’s all about hustling. You’re just trying to generate revenue however you can. But as you grow, you must develop more documentation and processes around your workflows. For example, you might need to have documentation for how to run a PR, social media, or paid advertising campaign. Inbound marketing campaigns require a variety of tools from start to finish, such as Aweber or MailChimp (which has a variety of features to help automate your emails) to run your email list, and Google Analytics or KISSmetrics for more sophisticated data. The more sophisticated your tools, the more time you’ll need to spend on training your employees to use them, and the more that will cost your business. 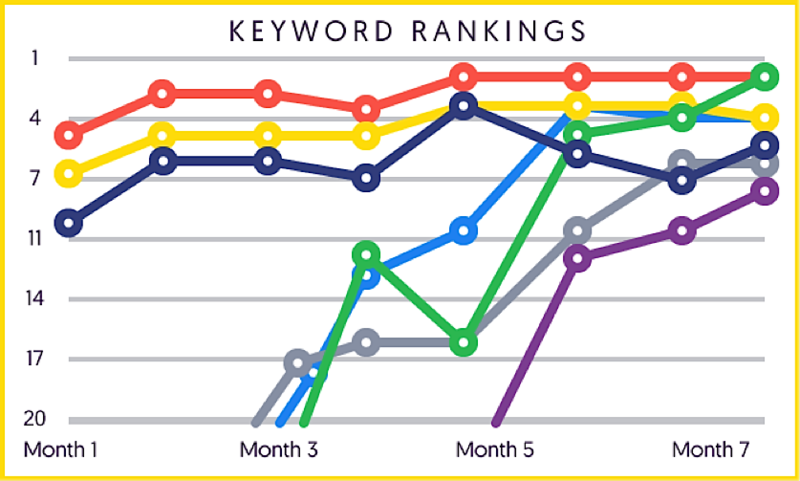 The average time it takes to see consistent organic traffic to your site from SEO is around 5 to 6 months. That means you have to be consistent with your content creation for months at a time until you start seeing ROI. Some of the most successful content marketers have been consistently putting in effort over the course of many years. It’s easy to write random blog posts, but can you write quality content that your specific target audience will find valuable? That’s what separates decent blogs from truly great ones. At the end of the day, high rankings in Google come from creating and publishing remarkable content that your audience truly wants, not by trying to game the system. You should make sure that you have experience designing and running some portion of marketing campaigns. The last thing you want is to spend months and months on content creation or thousands of dollars on paid traffic only to see no results and have no idea where you went wrong. It takes time to satisfy all these criteria. It’s difficult to post high-quality content every single day when you have a bunch of other pressing business issues on your plate. It’s not easy to craft an airtight process to help new hires hit the ground running from day one. It’s just a fact of life that there’s going to be some trial and error involved. But if you hire a digital marketing agency, you can avoid the cost of trial and error of running your own campaigns, getting your team up to speed, spending time and company resources on maintaining your content consistency, and so forth. You can also avoid getting sidetracked from other important things you have to do, like closing deals or getting investors. In this post, we’ll talk about how to calculate your expected results when hiring a digital marketing agency and present some case studies of real companies that have gotten results. The most important thing when it comes to your marketing spend is your ROI, but the problem is that most marketers don’t know how to measure their marketing ROI. 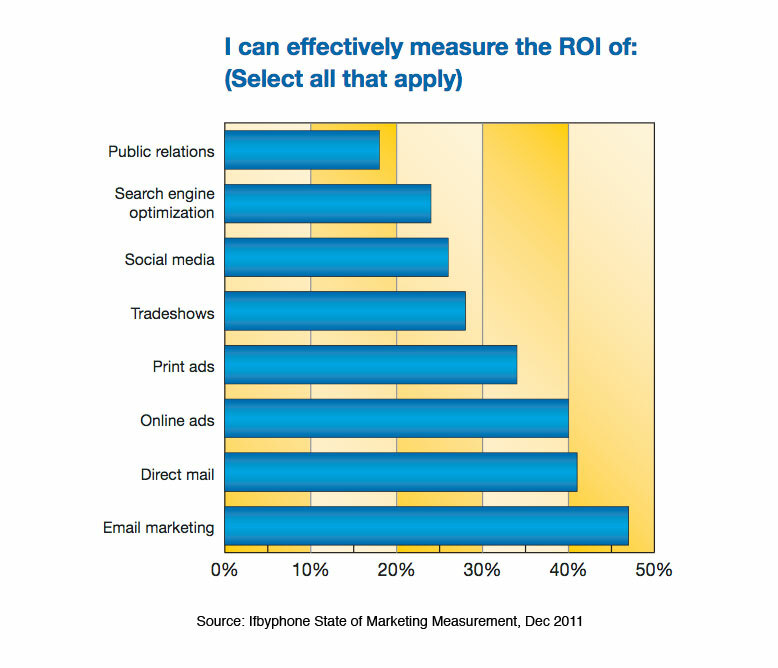 According to Marketing Profs, 82% of marketing executives say that they expect campaigns to be measured. And yet only 18% can measure the ROI of public relations, 24% can measure the ROI of search engine optimization, and 26% can measure the ROI of social media. You should make sure that your agency understands how to calculate ROI. If they don’t, that should be an immediate deal-breaker. Here’s a general way to calculate ROI from an SEO campaign. Let’s say you run an e-commerce site. Your anticipated ROI can be calculated based on the average monthly visits to your site, average conversion rate of the site, and average order value. For example, suppose your average monthly visits are 50,000, your conversion rate is 0.68%, and your average order value is $176. And your agency tells you that you might have to spend $20,000 for your SEO project. From there, you can determine your “break even” point. This is the point at which you will generate a positive ROI from your agency and can be determined by proposed cost of project / average order value. If your proposed cost of project is $20,000 and your average order value is $176, then your break even point is 114 sales. You can also determine the additional traffic you need to break even by number of orders needed to break even / e-commerce conversion rate. So if you need 114 orders to break even, and your conversion rate is 0.68%, then you need 16,765 visits to your site to break even. Of course, this is just a break even rate. 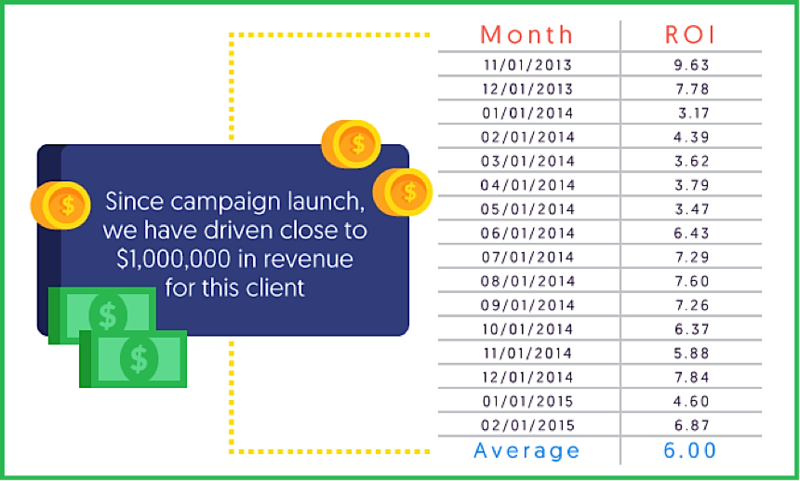 To see significant ROI from the campaign, you’d probably want to see at least double those results as a client. So your ideal number of visits should be over 32,000. Calculating your ROI for your AdWords Campaign isn’t as straightforward as it might seem. If you have Google Analytics, you’ll notice that there’s a default tab that shows the ROI of AdWords. In addition to this, Google assumes that all your revenue is profit since it can’t add in the costs of your business. ROI here is calculated as revenue – cost / cost. When a product on your site is purchased, you might have both e-commerce revenue and a goal value captured for a single transaction (depending on how Google Analytics is set up on your site). The default ROI calculation performed by Google Analytics includes all types of revenue (transactions & goal values). This double counts revenue, which can throw off your numbers. 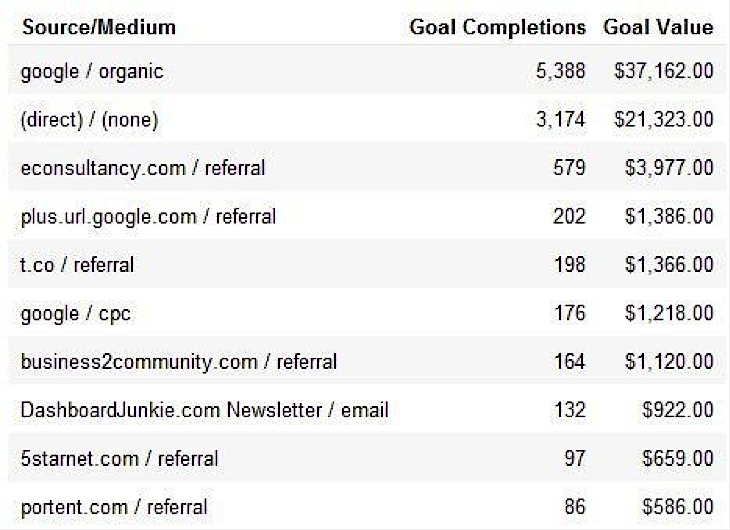 Notice that in “Keyword 1” in the first row of the Google Analytics screenshot above under the “ROI” column, there’s the number 823.33%. This means that you can spend 9x as much on AdWords and still see positive ROI. Of course, this isn’t true. 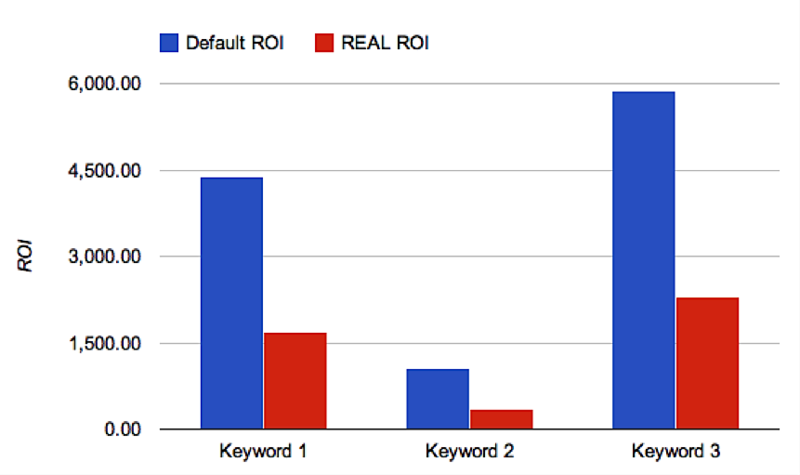 According to Brian, there’s a massive difference between the default ROI listed in Google Analytics for each keyword compared to the real ROI. Your real ROI calculation should also factor in your profit margin. The formula for this would be revenue x margin – cost / cost. In the example Brian gave, if your profit margin is 0.4 and your revenue and cost are $600 and $100 respectively, then your ROI would be 140%. In other words, you can afford to spend 140% more on AdWords and still see positive ROI. However, if you just relied on the number in Google Analytics, you’d think it would be 500%. The first question to ask yourself when calculating social media ROI is: what are your end goals? What do you ultimately want to achieve through social? Maybe you want to maximize the amount of traffic that you drive to a specific page. Maybe you want people to fill out their contact information through Twitter cards. The next step is to actually track your chosen goals. You can track website actions (i.e. sales, downloads, signups) in Google Analytics, or use more sophisticated tools like KISSmetrics to get more data on who exactly is visiting your site and completing a set of actions. One way to measure the ROI of your organic social media follower count, likes, etc., is by calculating how much it would take for you to get the same number via paid ads. For example, if you have to pay $0.25 per follower, and you have 1,000 followers, then that’s a return of $250. You can subtract the cost of your time, the cost of the tools you use, and your ad spend from that number to see the real return on investment that goes to the bottom line. There’s little dispute that content marketing works. In fact, there have been multi-million dollar businesses and thought leaders that have been built solely through content marketing. Unique visits are meant to measure how many individual people viewed your content in a set period of time. This is a good, general baseline to measure your content marketing progress. It’s important to remember that not all unique visits are created equal. The quality of your visitors can be impacted by a variety of factors, such as your traffic sources, the pages your visitors are viewing, the quality of the content they’re viewing, and how it fits within their stage of the buyer’s journey. It’s also important to understand where your readers are located. By being aware of this, you can get more targeted with your paid advertising and other campaigns that you’re running. You should also know if readers are actually reading your content or just landing on your page. It helps to know which mobile device they’re using, how they’re responding to design, and so on. High bounce rates indicate that the content on the page(s) that your audience is viewing doesn’t match what they were hoping to get out of it. If you’re getting high traffic along with high bounce rates, that could be a sign that your headline and body text have some sort of mismatch. Heat maps can help you better determine engagement on your each of your articles. CrazyEgg allows you to create heat maps to see which sections of a page are getting the most views. You can also use SumoMe’s free heat map tool. Page view is another simple marketing KPI that’s used frequently. Measuring your total number of page views against your unique page views shows you how engaged your audience is. For example, are they reading multiple articles on your site? Or do they bounce immediately? Do they return later to see if there’s any new content? Comments are a great way to gauge feedback from your audience, and see how emotionally compelling your posts were. The best form of marketing is word of mouth, and social sharing is essentially word of mouth on the web. A great way to get more people to read your content is by giving people the option to share. 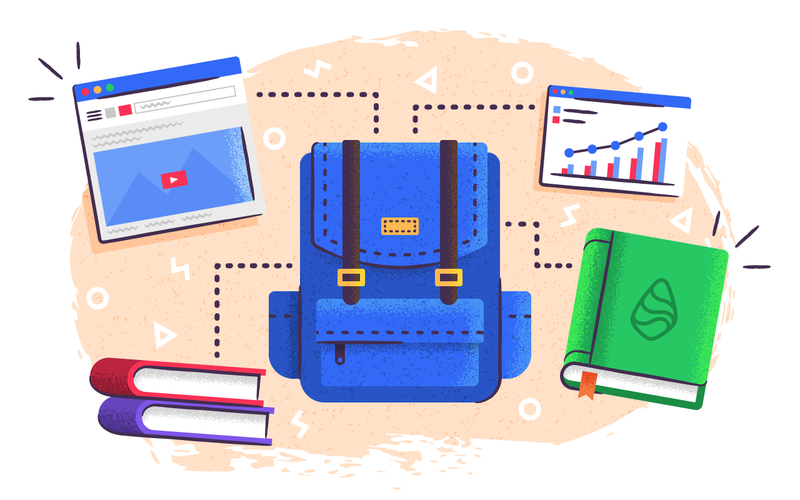 Now that we have a good sense of which metrics to track and how to measure the ROI of a few different marketing strategies, let’s dig into some case studies. At Single Grain, we worked with the tax preparation software company Intuit to boost visibility via several common keywords in the industry. 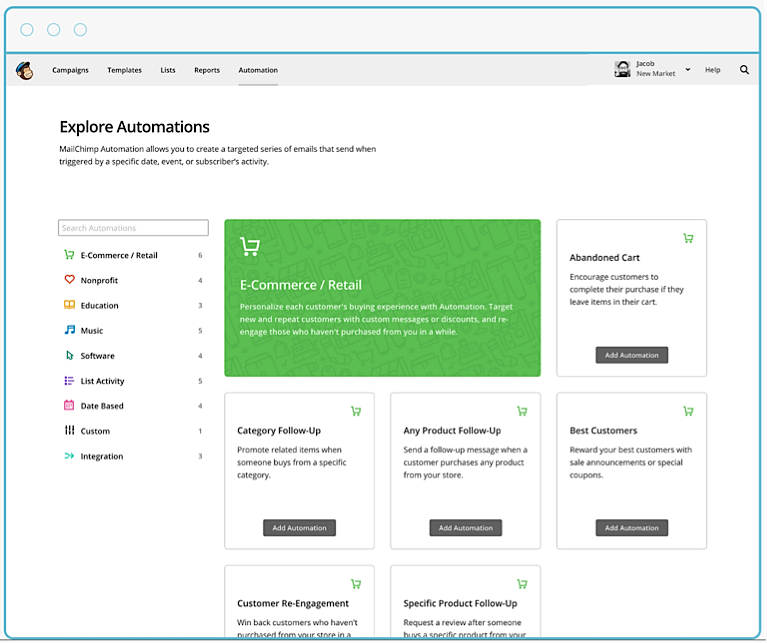 At the time, Intuit was adding on the Intuit Website Builder as part of their product portfolio. Based on their research, they found that their customers wanted simple tools for other aspects of their business as well, such as building their website. National grocery and pharmacy chain Harris Teeter approached us to help them boost visibility in social media. The challenge in this case was the fact that there wasn’t much room for error. Grocery businesses have razor-thin profit margins, which means that every dime they invest into marketing needs to have a strong likelihood of producing a return. There’s not much to waste. In addition to that, most grocery stores customers are located within a short distance from the grocery store of choice and don’t tend to venture further. These customers are also quite price sensitive. We started off by testing a variety of different ad creatives, targeting segments, and placements. This helped us find a few combinations that delivered the most visibility for Harris Teeter in terms of social media fan base. 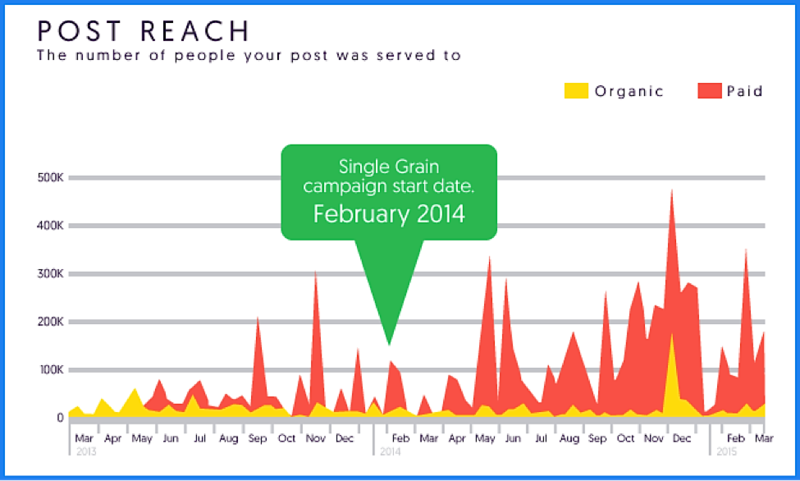 Once the fan base was established, we started growing the engagement rates of posts. The strategy we used to get in front of new customers was behavioral targeting. We implemented geographic targeting of ads, Lookalike Audiences, and oCPM (Optimized Cost Per Mille) bidding to stretch ad dollars the furthest. On social media, images become “stale” faster than they do on other channels because of the speed of content consumption on social platforms, so we rotated fresh images more frequently. We drove 15,000 people to Harris Teeter stores with a single campaign. 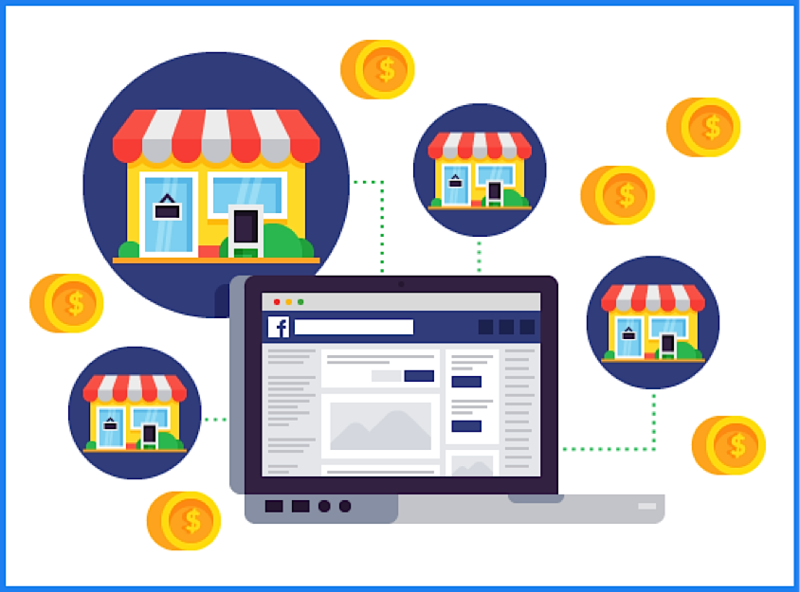 We also doubled Facebook reach within six months and monetized new fans. Just one coupon campaign drove more than 25,000 conversions during the holiday season. We also boosted post engagement by 400%. Augean PLC is the UK’s leading waste management company. According to Agency51, they’re unique in their approach to the disposal of specialist waste and have developed innovative processes and solutions to lead the modernization of the UK waste industry. They turned to Agency51 for help with their digital marketing — specifically their email marketing and social media marketing training. Agency51 found that social media marketing and email marketing could help Augean gather market research data and promote specific products and services more effectively than just text posts. They proposed training sessions to show how Augean could best leverage the opportunity, with the goal of creating an exclusive online community through which they could encourage brand loyalty and return customers. It’s well known that repeat customers are easier to sell to, sometimes by a factor of 60-70%. Agency51 showed Augean how to reach their target audience and which channels would be best. They conducted a workshop for Augean employees on how to leverage social media marketing to boost customer engagement, brand loyalty, and increase return customers. They helped put a content plan in place, allowed for content to be updated regularly, and encouraged engagement from current followers and potential new fans. Augean PLC’s website now gets 10% more visitors year over year as a result of their improved social media and email marketing efforts. We also worked with a group of clinics that specialize in laser hair-removal. They hired us to turn more visitors into paying customers, or boost their conversion rate. The challenge specific to the laser hair removal industry was the fact that high-profit margins led to increased competition. Some players in the market offer huge discounts and deals to try and make some quick cash. From the customer’s perspective, laser hair removal is a sensitive topic, which means that they don’t want too many others to know that they’re looking for such services. That also means that it’s tough to get honest opinions about what works and what doesn’t. Our approach started with conducting on-site and email surveys to capture as much information as possible from customers anonymously. From there, we called our client’s business and experienced the process of laser hair removal from beginning to end from the point of view of a customer. 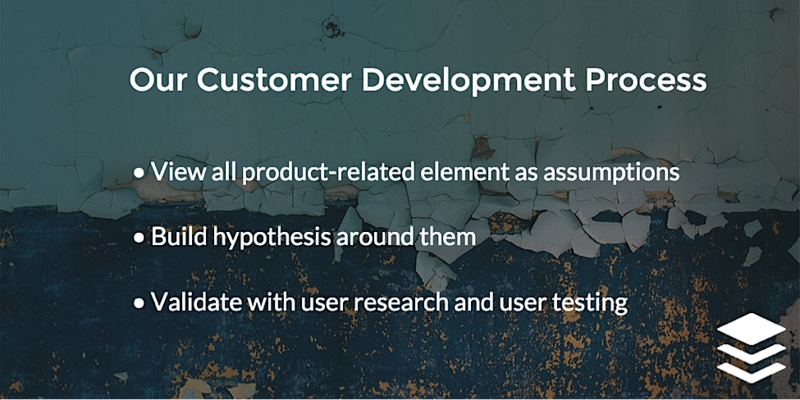 This was extremely useful in generating ideas for improvements to test, as well as getting in the heads of potential customers. Next, we dug into months and months of call center data to identify issues and prioritize them in order of how much each one affected the bottom line. Our client received an ROI of over 475%. 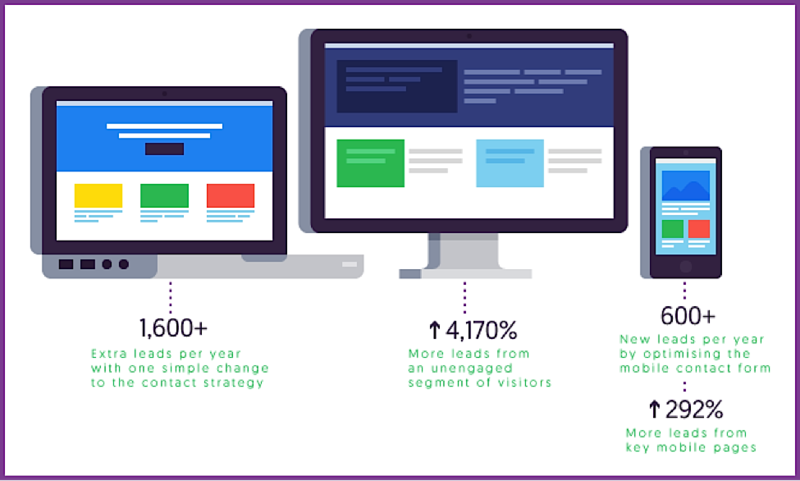 By targeting both desktop and mobile traffic, we were able to boost conversion rates across both successful user segments and segments that were previously underperforming. Health Republic Insurance of New Jersey (HRINJ) is New Jersey’s health insurance system that was born out of the Affordable Care Act. According to Princeton Partners, HRINJ had poor market positioning early on in their business and low lead generation numbers. There’s strong competition in the insurance space, with players like Horizon Blue Cross/Blue Shield and AmeriHealth. And on top of that, HRINJ had to reach federally mandated targets to ensure sustainability. They had to grow fast, so they turned to Princeton Partners. The results were significant. After HRINJ was positioned as a values-driven health insurer, they were able to boost enrollment by 1,500%. In fact, this was the most successful lead gen campaign in the agency’s history. At the start of the campaign, HRINJ had 4,950 members and by the end of the campaign they had over 60,000 members! Hasbro is the brand behind a variety of children’s toys, such as Transformers, Star Wars, and The Avengers, and board games like Monopoly, Life, and Twister. Amp Agency worked with Hasbro on managing both paid and organic search (SEO and SEM), creative online advertising, global analytics reporting, and analysis across all digital platforms (media, search, site, and social) for 25 Hasbro brands. They also figured out what was working and what wasn’t in their marketing spend to help improve ROI. Gain more clarity on the impact of the main touch points that influence shoppers before, during, and after they engage with the brand online. Find patterns in engagements that correlate with conversions. Understand how investments in specific channels affect performance on other channels. One of the benefits of hiring a digital marketing agency is that they have specialized skills and team members that you may not have at your company. For example, Amp was able to put statisticians to work on Hasbro for more precise and high-level behavioral analyses. Amp used third-party data to analyze browsing behavior of customers before they bought from the toy company. This way, they were able to better understand the factors that influence people to buy from a company like Hasbro. By understanding the different aspects of the customer journey before transactions take place, Hasbro was able to get a much clearer picture as to where to put their marketing dollars. From there, Amp analyzed what customers did on Hasbro’s site. They analyzed the content that customers were engaging with, the content that preceded conversions, the content that reduced conversions, etc. They used advanced predictive modeling techniques to analyze customer behavior across Hasbro sites to figure out exactly which types of content to create in order to guide customers through the purchase process more effectively. This helped Hasbro understand what they needed to change about their content strategy, UX, and design to get the most conversions. Amp then used econometric modeling techniques to analyze media investment, which resulted in insights into the ROI of various marketing channels. This helped Hasbro see how all the marketing channels work together to help generate conversions on the site. The results achieved by the agency here include better understanding for their client about the entire end-to-end customer journey. By knowing the behavioral patterns of customers before they interact with the Hasbro brand, the patterns of customer interactions with the site before making a purchase, and how all the marketing channels work together, Hasbro was able to optimize their marketing spend to get better ROI. You don’t just have to hire an agency to handle SEO, paid advertising, or some specific marketing tactic. You could get massive benefits just by using an agency’s resources to analyze your business and find areas where you could boost your return on investment. John Hancock provides financial services such as life insurance, 401(k) plans, and mutual funds. The company sponsored a recent Boston Marathon, and worked with Amp to maximize the visibility of their sponsorship online. Amp’s strategy, according to this case study, was to create a content hub to drive the conversation around the main themes behind the John Hancock sponsorship. 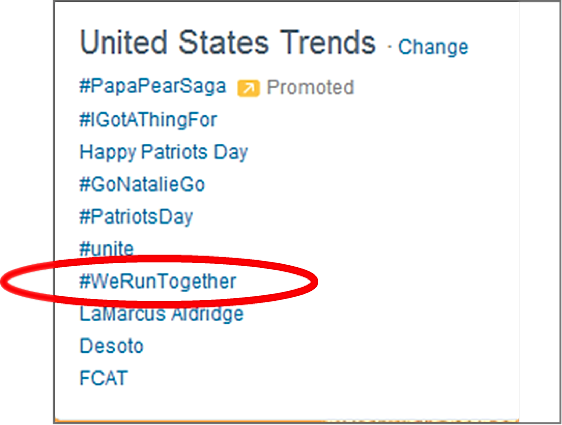 Everyone who feels connected to the Boston Marathon has a unique story about it, so Amp created the hashtag “#WeRunTogether” as the underlying theme beneath these connections. This was a cross-channel campaign supported by paid advertising on YouTube, Facebook, and Twitter. The #WeRunTogether campaign encouraged those interested in the Boston Marathon to share reasons for participating in the form of video, photo, or text. 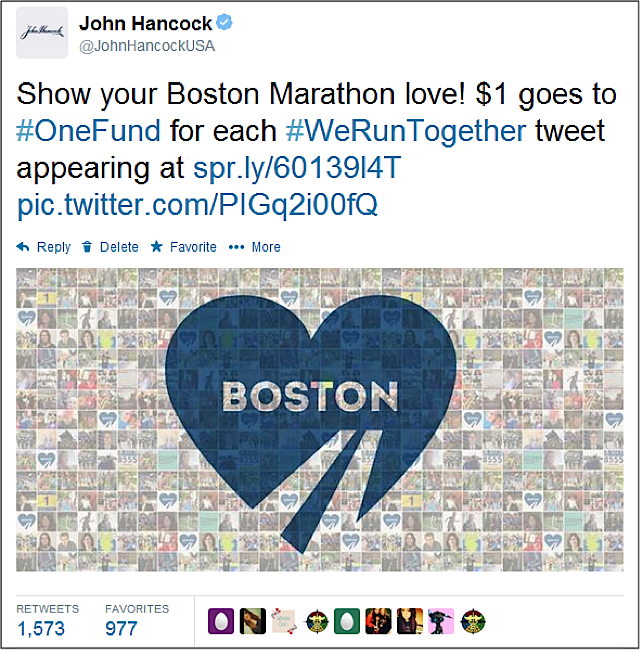 By using paid social media advertising, they were able to target people who were more closely associated with the Boston Marathon, as well as those interested in financial services who were also running. Amp also worked with John Hancock to create e-cards featuring the #WeRunTogether campaign. This campaign was able to boost John Hancock’s sponsorship visibility by focusing on the emotion of feeling connected to one another. 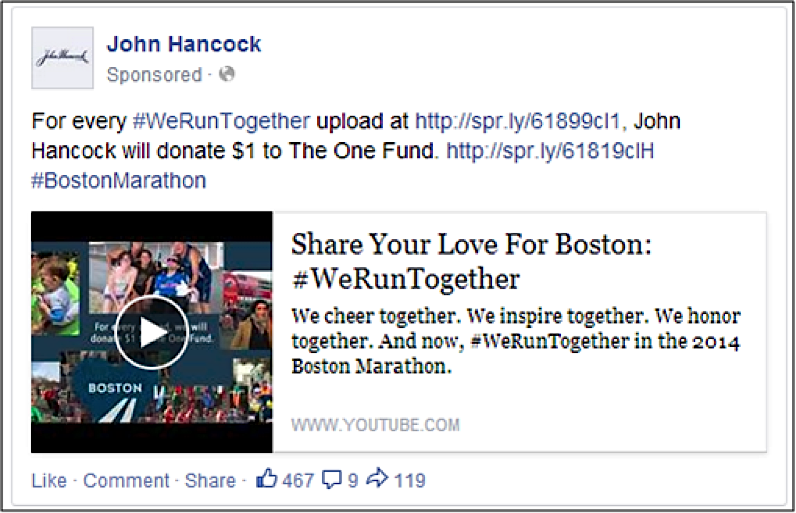 By creating a conversation around the race, John Hancock was able to contribute to the Boston Marathon, and also promote their non-profit fundraising partnership with CrowdRise. According to Amp, they were able to raise over $28 million. You could use an agency to get a more in-depth understanding of your customer’s journey and what motivates them to buy, like Amp did for Hasbro. You could use an agency if you have a physical store and want to boost the number of visits, like we did for Harris Teeter. Or you might just want more visibility in Google search rankings or find ways to reach your audience through new channels. If you don’t have the bandwidth to handle end-to-end marketing campaigns in-house, a marketing agency could be a great way to bring a team of experts to work on your business at a fraction of the cost and time you’d spend on putting together your own team. How to Choose the Best Digital Marketing Agency What Can Digital Marketing Agencies Do for Your Business? (And Do You Need One?) The Marketing Agency Pricing Guide Should You Hire a Contractor, Marketing Agency, or Go In-House?